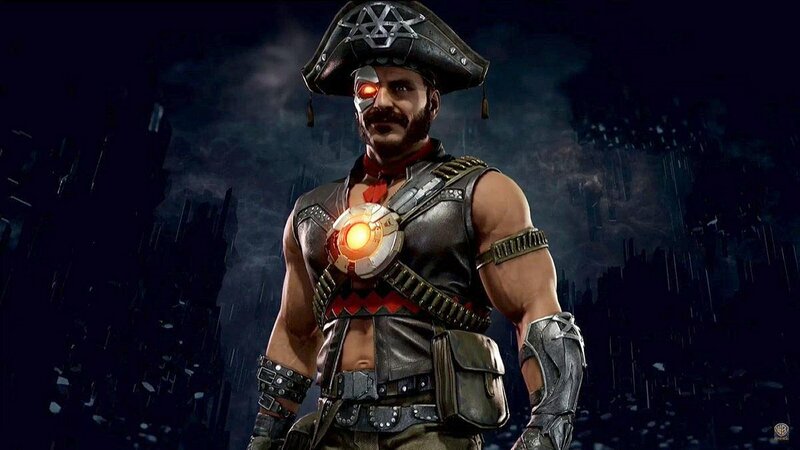 During a livestream event in Brazil, NetherRealm Studios officially announced series veteran Kano as a playable character in Mortal Kombat 11. 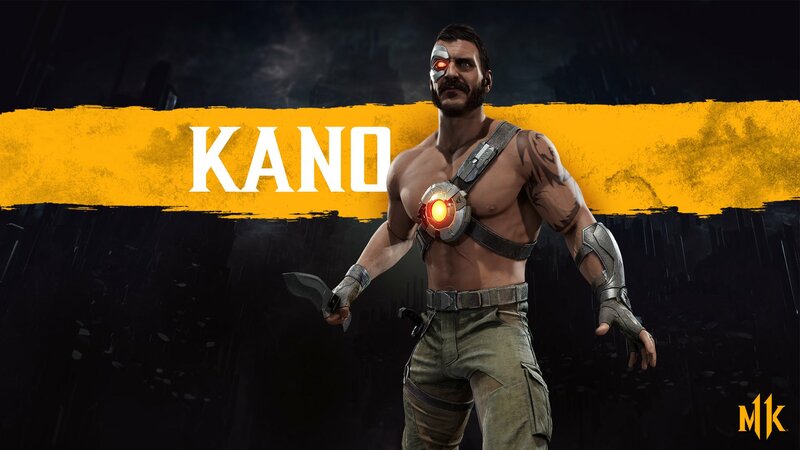 The first official MK11 image of Kano shows a very familiar appearance for Kano, who is seen wielding a long knife. During the event, NRS revealed a "Brazil exclusive" kangaceiro costume for Kano (also pictured below). No gameplay footage of Kano or additional details have been provided by NRS yet. Looks a wee bit like Austin Aeris doesn't he? This video below from MrRedRivers shows some footage of the event, contains a message from Ed Boon, and briefly shows footage of Kano's "Kangaceiro" costume.